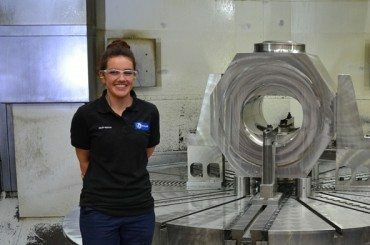 Helen Bedigan, Engineering Apprentice at BEL Engineering, tells us about her decision to study engineering through an apprenticeship rather than going to university. Engineering. No day is ever the same! 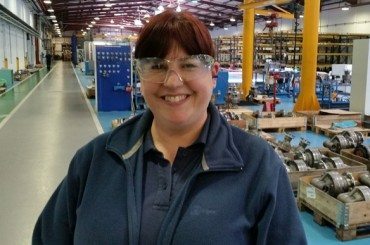 Lesley Neve, Production Controller at Rotary Power, gives us an insight into her busy day making sure work runs through the factory as it should (and everything else on top). 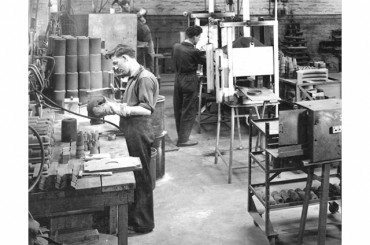 Ron Dodd, former board director and now consultant to British Engines tells us about his apprenticeship with the company more than 60 years ago.